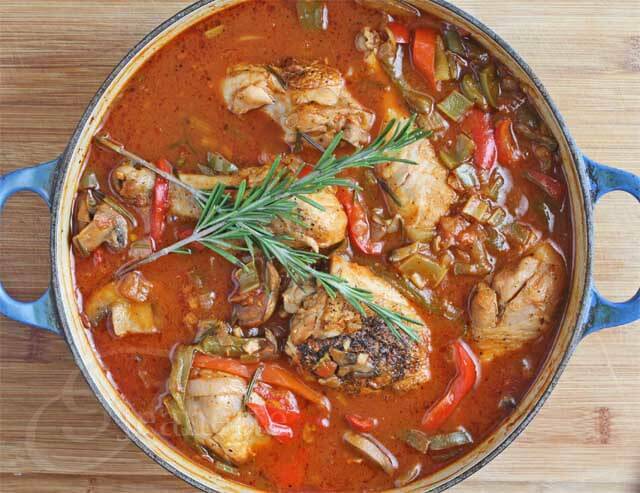 This Oven Braised Chicken Cacciatore is scented with rosemary and braised in a rich tomato sauce flavored with red wine, mushrooms and mixed bell peppers. 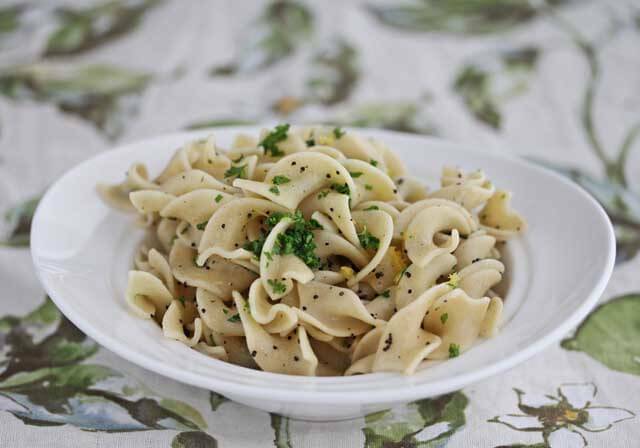 Serve this over simple Lemon Poppy Seed Noodles alongside sauteed green beans for a simple but elegant meal. Our church has a wonderful community service program where volunteers sign up to provide meals to anyone in need, whether someone has had surgery, is undergoing chemotherapy, or just had a baby. It’s a great way for people to participate in a small way, yet make a difference for families that are going through a tough time. 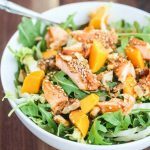 I’ve found using online sign-up resources like MealBaby or Meal Train work well when there are multiple people providing meals so there’s no duplication. They help make coordinating meals easy, and provide email reminders. 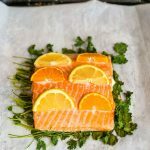 Meals that work well for families include foods that can be reheated easily, and frozen. In addition, meals that can be easily doubled work well so you can save some for your own family’s. Oven Braised Chicken Cacciatore with Rosemary is wonderful comfort food, whether you’re making it for your own family, or someone in need. It can be made ahead of time and reheats well. If you’re making this for another family, you can double the recipe and keep one for your own family’s dinner, or you can freeze the extra batch for another meal. 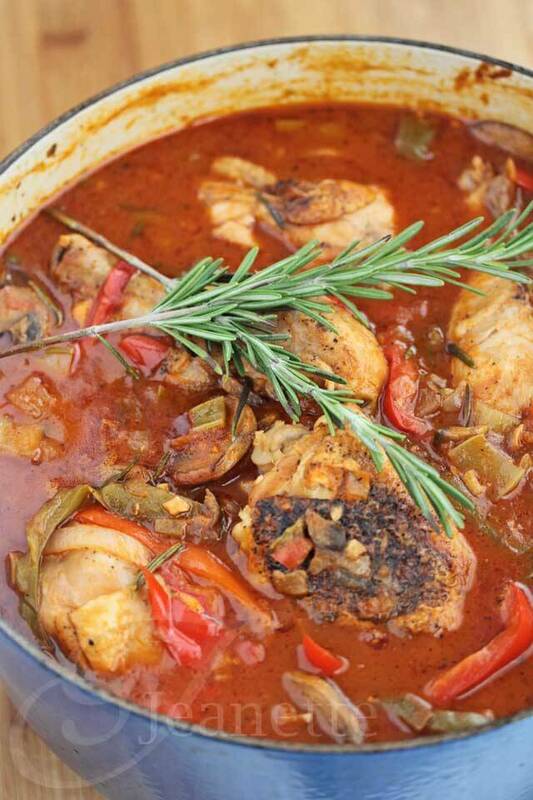 This recipe for oven braised Chicken Cacciatore with Rosemary was inspired by a friend who made Chicken Cacciatore in the oven – a great way to make a large quantity without using multiple pots – I loved that idea. Although her dish didn’t have any mushrooms, rosemary or wine in it (she used bell peppers, celery, and basil which were delicious), I spotted a recipe for “New School” Chicken Cacciatore in Todd English’s Cooking in Everyday which used a mixture of shitake mushrooms, cremini mushrooms, chicken broth and white wine. So, I took the best of both recipes and combined them. I love the extra flavor that mushrooms, wine and chicken broth add to dishes, and the warmth that rosemary brings to braised dishes. 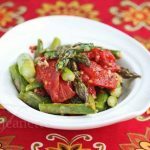 I also love the idea of including bell peppers in this dish for color and as a way to tuck in some extra vegetables at dinnertime. 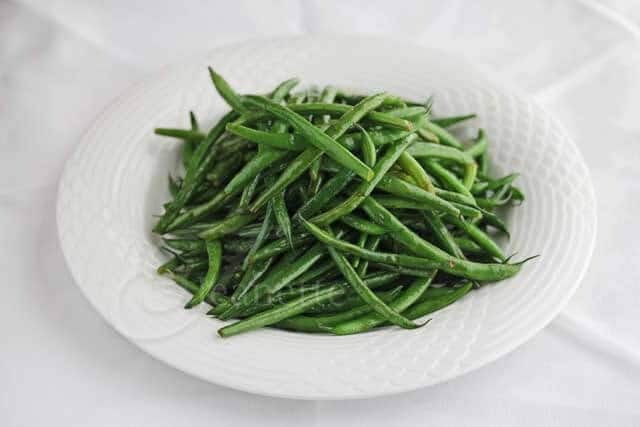 and sauteed green beans with garlic and olive oil. This dish reheats easily. Halve the recipe for a family of 4. Preheat oven to 350 degrees. Heat 1 tablespoon olive oil in a large saute pan. Add red peppers, green peppers, onions, garlic, celery and mushrooms. Saute until onions are translucent, about 6-7 minutes. Add red wine; simmer 2-3 minutes. Add broth, tomato sauce and rosemary. Season to taste with salt and pepper. Season chicken pieces with salt, pepper and garlic powder. In a large skillet, heat 1 1/2 tablespoons oil. 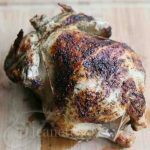 Brown chicken on both sides, about 3-5 minutes on each side. Place chicken in large Dutch oven. Pour sauce on top. Cover pot and place in oven; bake 1 hour or until meat is tender and falling off the bone. Sprinkle with chopped parsley before serving if desired. Nutrition facts do not include chicken skin. Use boneless, skinless chicken breast for leaner version (220 calories/2 Freestyle points). 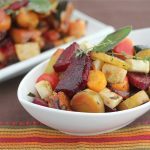 Reduce cooking time to 45-50 minutes. What a wonderful program to help neighbors in need! I love the idea of coordinating your meals online, to make sure the recipients are not inundated with lasagne. This chicken looks delicious and I can’t wait to try it. 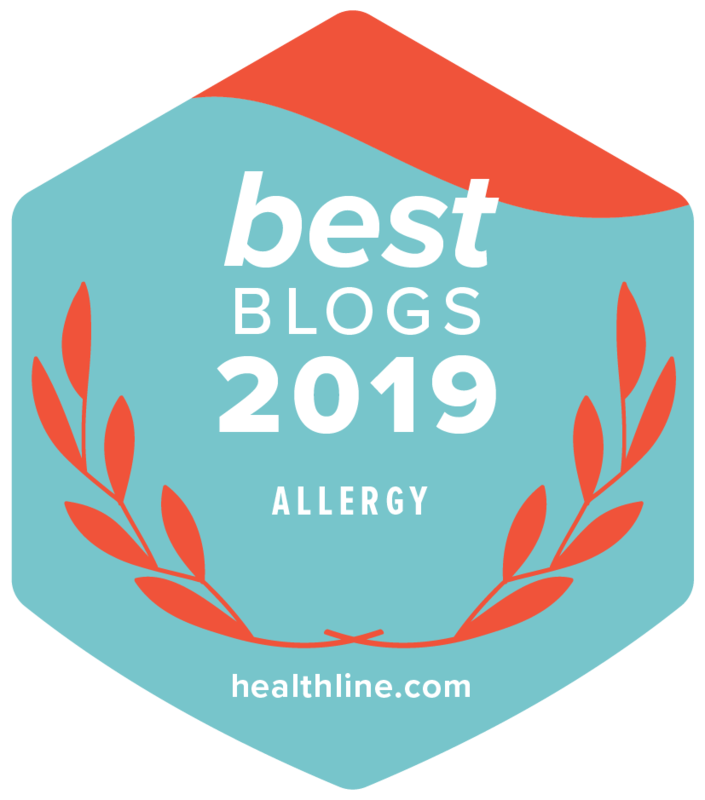 Lydia – now that our church does our meal coordination online, it is so much better – emails can be sent out to encourage people to signup to cook meals, and you can see what everyone else is making, so few repeats in the menus throughout the weeks. I LOVE cacciatore! I grew up eating mostly Japanese food but I consider this is a true comfort food. I need to get drumsticks soon and make this! Thank you for sharing this recipe, Jeanette! Nami – I love Japanese food – there are some good comfort dishes. This is definitely comfort food too. Heavens! This cacciatore looks fantastic! Can’t wait to make this! Thanks Sommer – this is definitely a pot of comfort, great for make ahead meals too. A great program, Jeanette! People are so helpful! And I want a pot of this braised chicken. YUM! Kiran – this is a wonderful program – it always gives me inspiration to try new dishes that are family friendly. MMM. made this a few nights ago and it was delicious! Even my picky eater ate every bite! 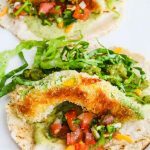 I write a blog for http://www.multiplication.com and every now and then I like to post a recipe. I am going to post this one! Caycee, thanks so much for letting me know you tried this recipe and that your family enjoyed it, including your picky eater. This look delicious. 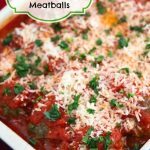 I am all about one pot meals that I can make for the family on a busy night. Hi Jeanette! This looks amazing and I’m anxious to try it! How would I convert it to a crockpot recipe? Thanks so much! Tracey, I would still brown the vegetables and chicken on the stovetop for best flavor, then instead of putting everything in the oven, cook it in a crockpot. The cooking time will depend on whether you set it on low or high, but I think it should work fine. 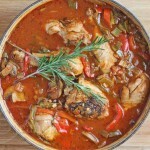 I’ve been wanting a good recipe of Chicken Cacciatore and I am glad I found yours. Bookmarked this. Will try it soon. I’m certain this will be a good one because it comes from you. Thanks, Jeanette! We are a family of 8 and this looks great for us! Quick question about the tomato sauce, is it seasoned? Can I used crushed/pureed from a can or should it be a pasta sauce? I usually have both, as a nice Italian girl I make my own sauce and freeze it in batches! 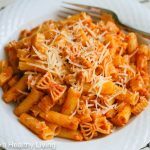 Anne – I used unseasoned tomato sauce, but seasoned would be great. Crushed tomatoes would also work. Pureed tomatoes, depending on the brand, might be too thick. If you use that, then you may need to add more chicken broth to loosen the sauce up a bit. Hope you enjoy this! I made this for dinner tonight. I halved the recipe as it is only my daughter and me. 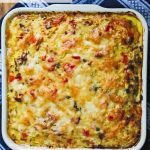 Kristy, so glad you enjoyed this recipe – it’s one of my favorites because it always comes out delicious and is pure comfort food. Thanks for coming by and leaving a comment to let us know how it turned out. Since you did half of the recipe did you cut the cooking time in half as well or left it? The cooking time should be about the same. I am not a wine drinker, and really dislike the taste of any alcohol used in recipes. Can I omit the wine from the recipe? Would you recommend extra chicken broth? You can substitute more chicken broth in place of the red wine. I made this recipe for dinner today, my family loved it, I didn’t change anything. Thanks for sharing it with us. Definitely is a keeper. 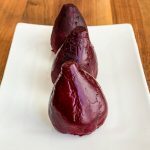 So glad you enjoyed this recipe – thanks so much for trying it and for coming back to leave a comment!